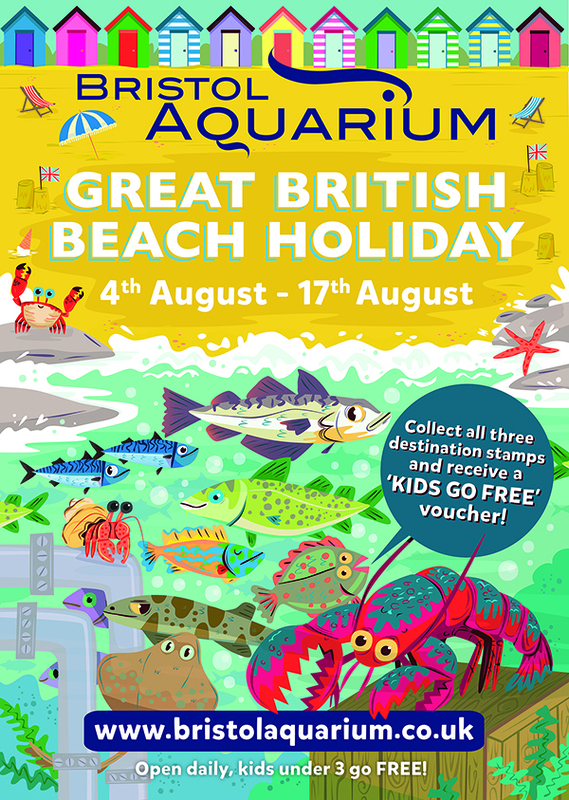 Bristol Aquarium commissioned me to illustrate their summer marketing campaign for 2014. 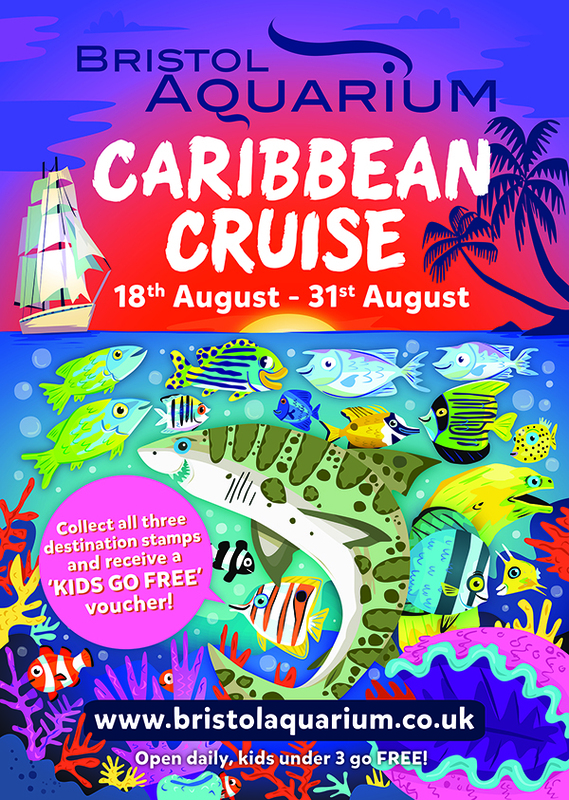 The work entailed designing a postcard loyalty card as well as many press adverts and online advertising. 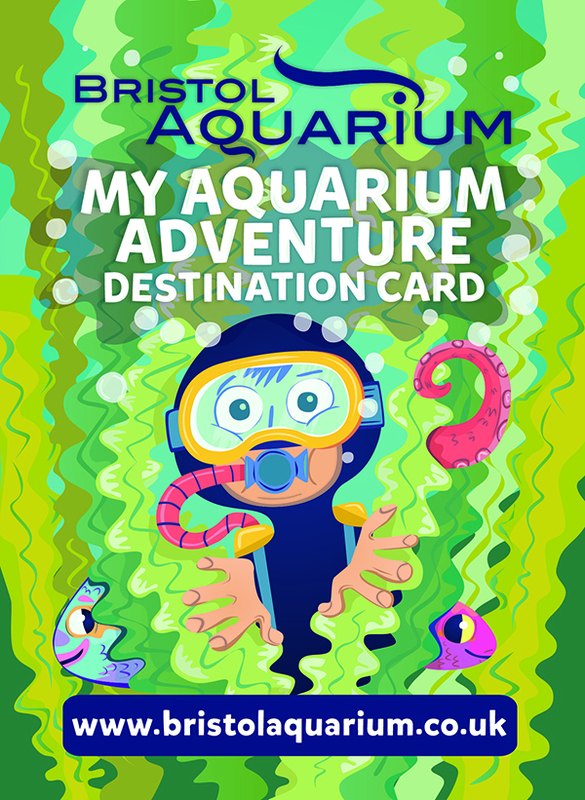 The main body of the campaign was three large format posters themed in accordance with the three primary zones by which the aquarium is comprised. 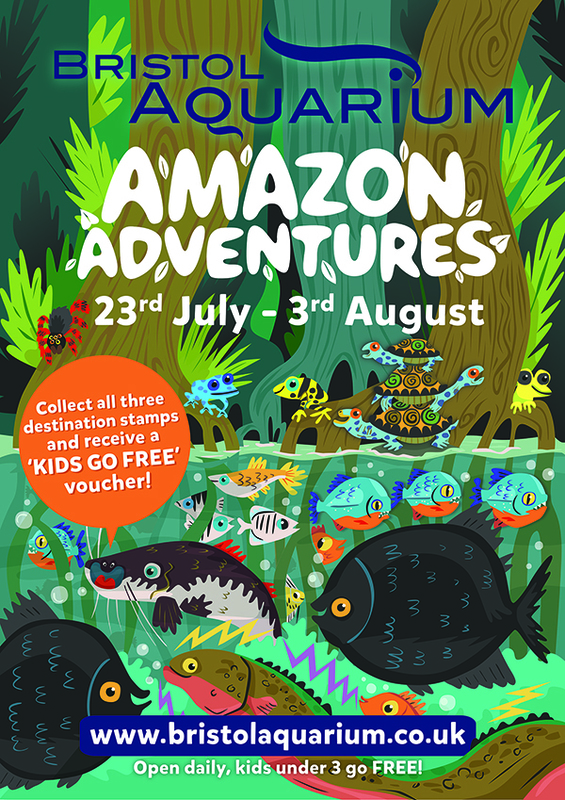 A real fun aspect of this enjoyable commission was the requirement from the marketing team for me to really get to know the fish at the aquarium and capture their characters in the illustration as well as design the fish to be accurate representations of specific species.